Need a new pair of jeans? See all of our petite denim in one place at our Denim Destination. This petite shop includes jeans, capris, denim skirts, jackets – if it's petite and it's denim, it's here. Tip: If you haven't tried our signature slimming denim, you're in for a treat. The secret panel inside has tummy-slimming powers that you will appreciate instantly and forevermore. Just want to relax? 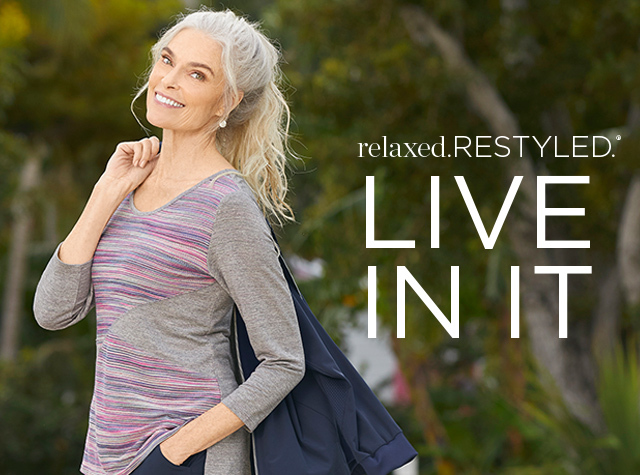 A visit to Activewear: Relaxed. Restyled. will outfit you with plenty of down-time options, from leggings and capris to hoodies and tees. Whether you're headed for the gym or chilling on the couch, do it in comfort wearing these relaxed separates. You'll want to go to our full selection of petite women's apparel for a broader selection of pants and skirts, blouses and shirts, sweaters and jackets. Quality basics like our essential tees and tanks take you through an entire year of layering. 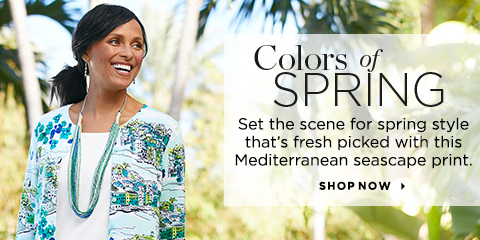 And whenever you're in the mood for something new, stop back and see our new arrivals for petites. We guarantee you'll find something that fits your style.